rather than suffer any longer. shock troops to the target over the fortified walls. 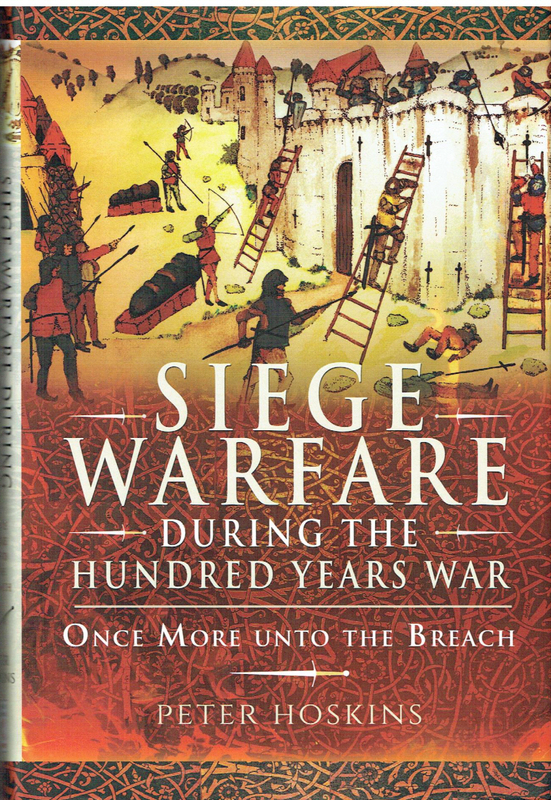 Medieval history, the protracted Anglo-French conflict, and the art of siege warfare. 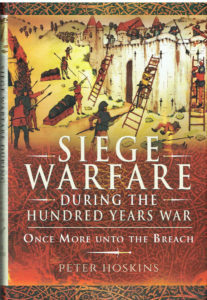 lessons for any fixed defences employed since Medieval times.